Breast cancer awareness has finally paid off. Many efforts are being made every October to raise awareness and funds to help breast cancer patients and support the research for a new treatment. Since 2011, United States Healthcare Supply has organized many events throughout the country to raise funds using raffles, tricky trays, and employee bake sales among other initiatives. It is worth mentioning that the Milford-based company was also helped by local merchants who donated generous amounts of money to support the cause. According to the company’s president Jon P. Letko, more than $10,000 have been raised this year, meaning that US Healthcare has established a new record. 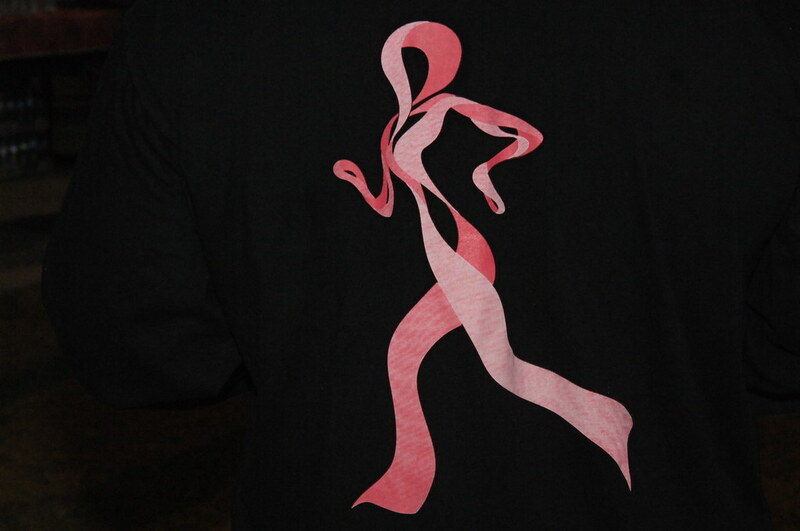 Also, they will continue their initiative to raise awareness and funds for breast cancer treatment and research. This devastating condition is the leading cause of death among women, based on the latest reports from the National Breast Cancer Association. According to the estimates, 246,000 women across the country are diagnosed every year with this disease. Letko confessed that his mother died from breast cancer when he was young, and that is why he and his family decided to do their best to raise awareness regarding this deadly condition. He further added that all funds were donated every time to the Breast Cancer Research Foundation. This agency comes with an original approach as it takes 91 cents of each donated dollar and uses them to develop awareness programs and fund cancer research. Until now, the United States Healthcare has donated generous funds consisting $27,405,56 to support breast cancer research. Letko family and all US Healthcare employees stated that they appreciated every donation and that they will continue their initiative next year with other great events. Men can also develop this disease, although rarely compared to women. Experts always underline the importance of prevention and early detection. Especially women should do a monthly breast self-examination to determine whether they developed any lumps. Also, younger women should go for a screening at least once a year, whereas those over 40 years of age are strongly recommended to do a mammogram at every two years. Many breast cancer survivors confess that early detection has been the key to fighting back this life-threatening condition that has taken its toll on many men and women.